Ryverra Chocolate specializes in chocolate manufacturing, customised and personalised orders for exports and corporates.Through Ryverra brand, we’re one of the leading company in handcrafted chocolate manufacturer in Malaysia with Halal certified. Besides manufacture our own brand,we also manufacture for OEM brand & provide contract manufacturing services.With adoption of GMP process,we assure the manufacturing processes and technologies that meet stringent hygiene requirements and quality control. We aim to be a major supplier of halal chocolate products in our region. Ryverra’s vision is to gain entry into the overseas market with its distrinctive and unique products range. 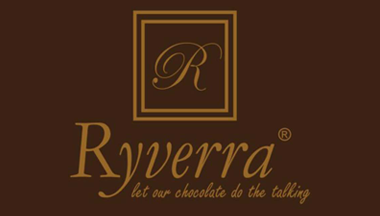 Ryverra is our core brand, is not just a fine creation of chocolate but also a lifestyle. 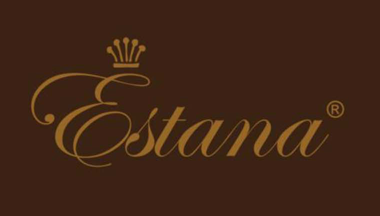 Estana is our brand were created to fulfil the wide market demands and can easily be found in convenience and souvenir shops. 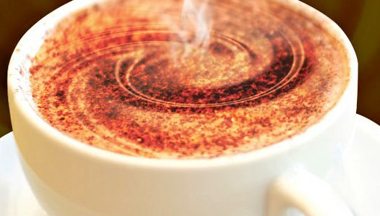 We offer a variety flavor of chocolate drink choices that feature classic favorites as well as new ideas for the new generation. 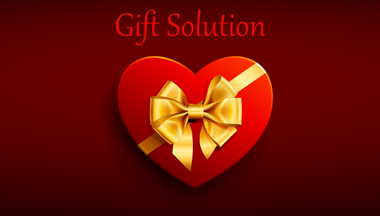 We offer you wide variety of gift solutions for any type of occasion such as wedding ceremony and birthday celebration in various packaging style, sizes, and price range.